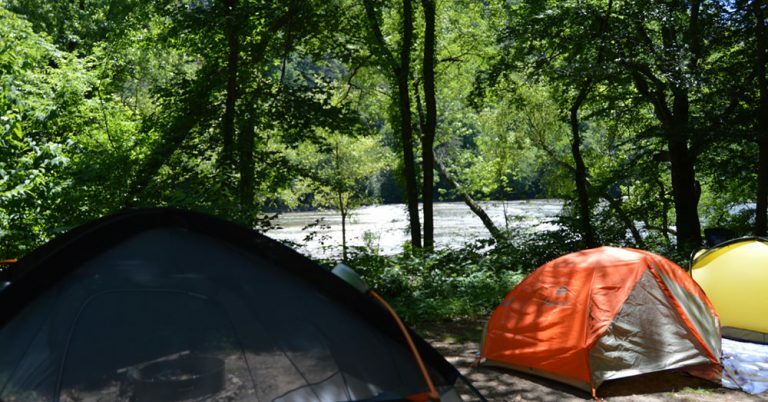 The Hot Springs Campground is located along the banks of the French Broad River, a short stroll from the Hot Springs Spa and Natural Mineral Baths. 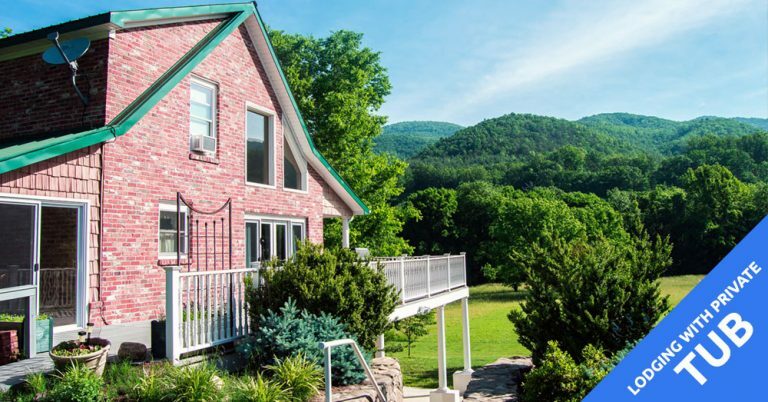 This facility is a favorite stopping point for travelers of all types from hikers coming off the Appalachian Trail to vacationers and health seekers. 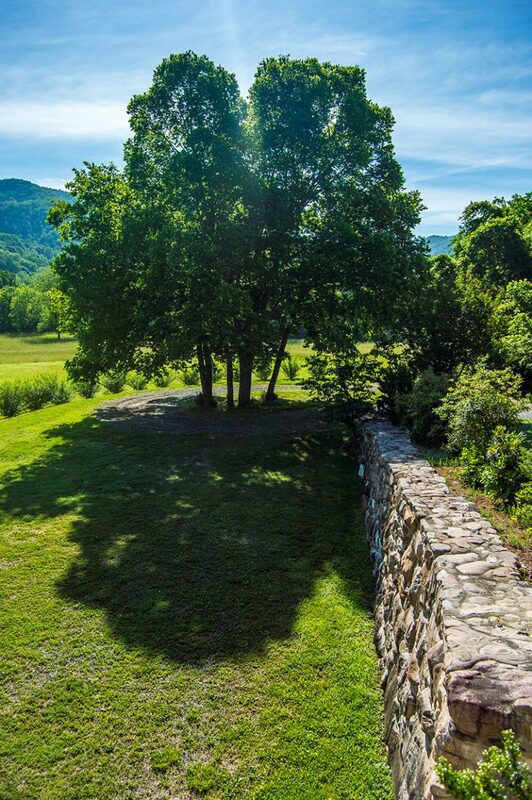 Our campground is family friendly and shrouded amongst trees offering shade and beautiful settings, even on the hottest day. Hot Springs Resort & Spa has a two week cancellation policy. All canceled reservations are charged a processing fee – a $10 fee for reservations that total under $100 – for reservations that total more than $100 there is a $35 processing fee. Reservations canceled less than two weeks before arrival date will NOT BE REFUNDED! 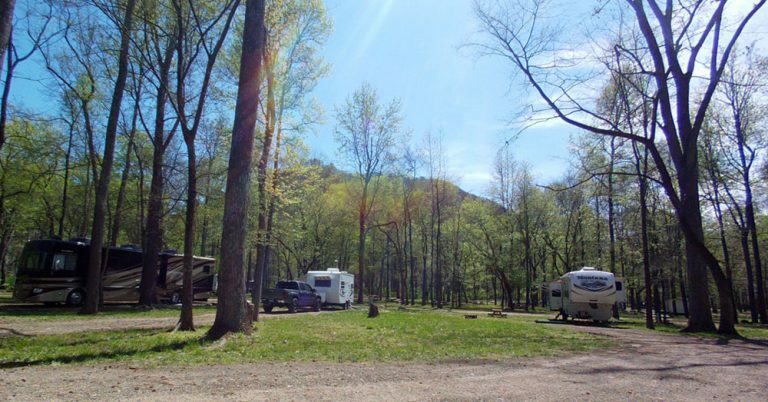 Campground amenities include picnic tables and fire rings at every site, clean restrooms, hot showers, Security (seasonal), full RV hookups, RV pull through sites with full hookups, camping cabins and regular, group and deluxe tent sites. In all areas, 6 years of age and under stay free, pay for sixth night and seventh is free. 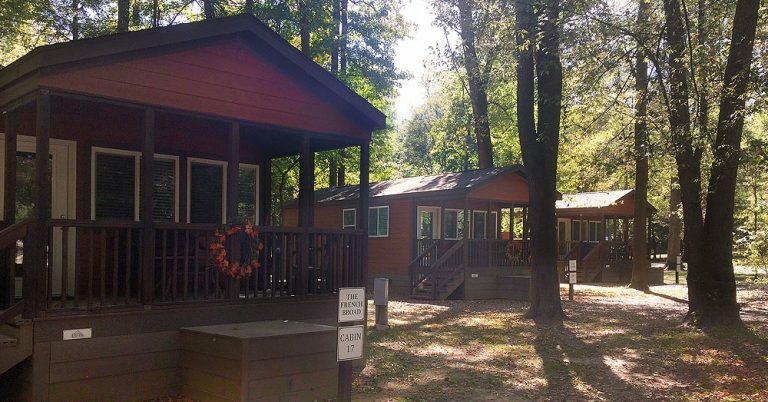 All patrons of the campground can use campground facilities. Firewood is for sale or bring your own. Quiet time begins at 11:00 PM. 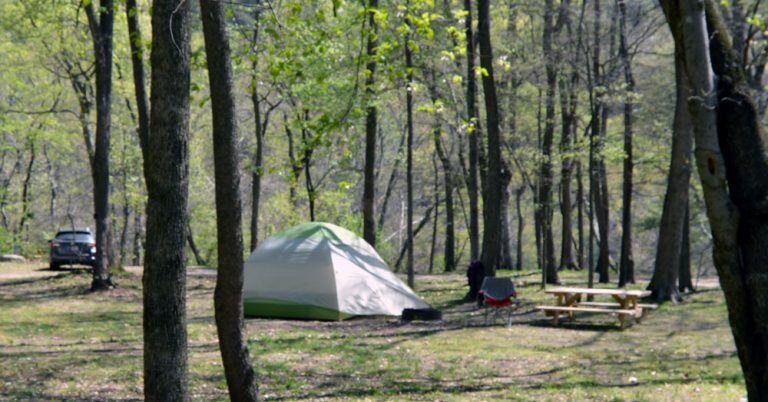 We have three categories of tent camping; all have picnic tables and fire rings: We have three categories of tent camping; all have picnic tables and fire rings. 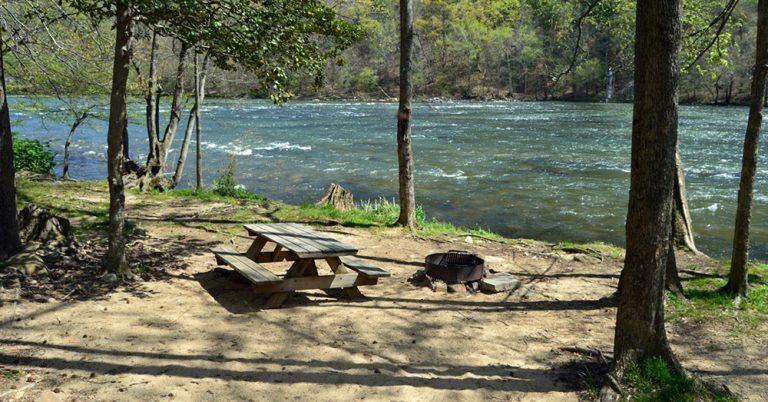 Our spacious off river tent sites include a picnic table and fire ring. 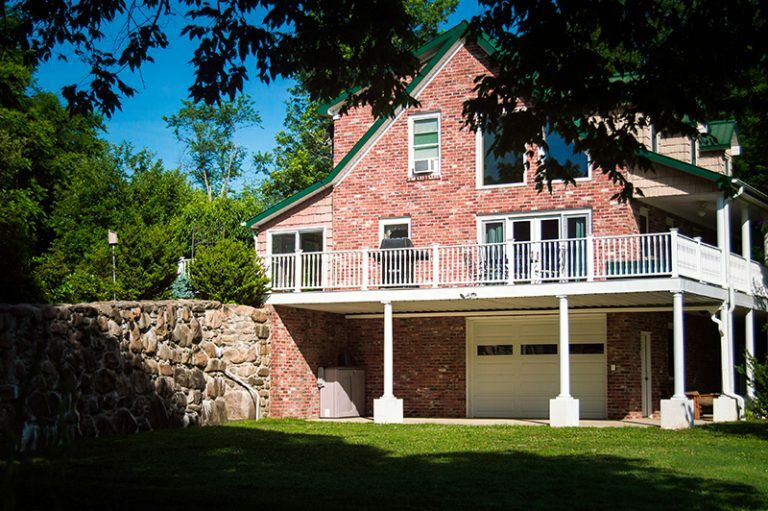 Prices includes 4 people and 2 cars, additional people or cars are $6 per night. 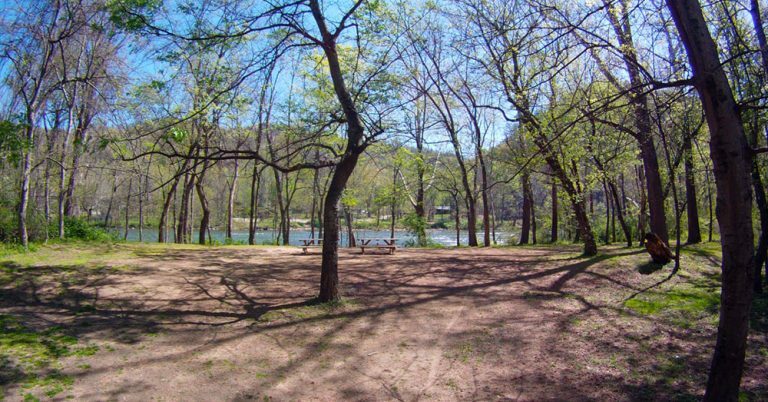 Our spacious group sites include a picnic table and fire ring. 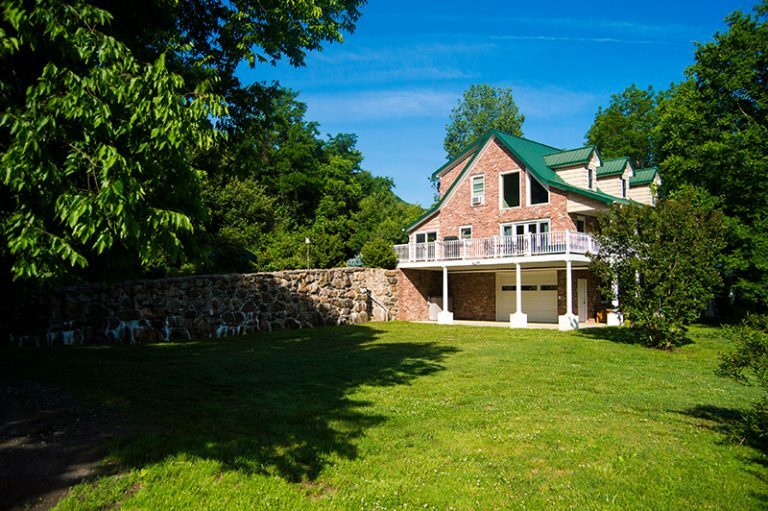 Price includes 10 people and 4 cars, additional people or cars are $6 per night. 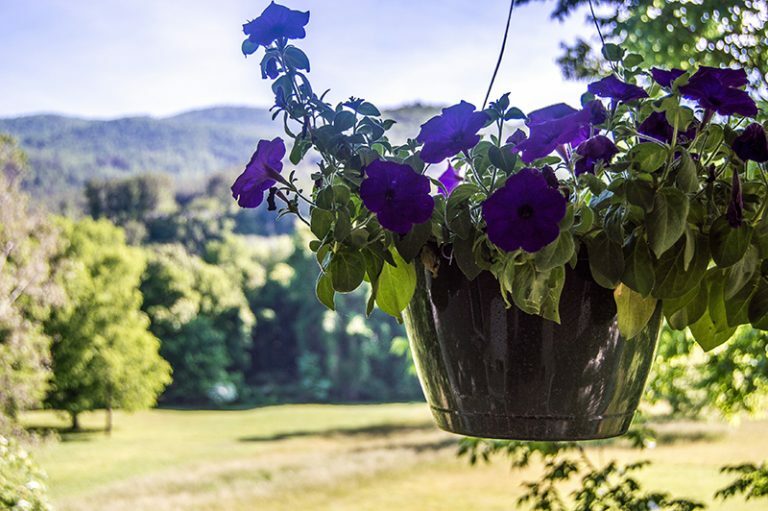 We have 34 full RV hook up sites in beautiful settings with picnic table and fire ring at each location as well as RV pull through sites. 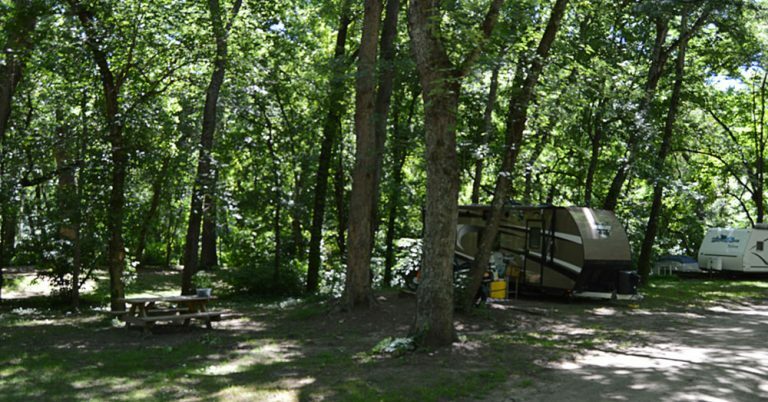 Our full hookup 30 amp RV sites include a picnic table and fire ring. 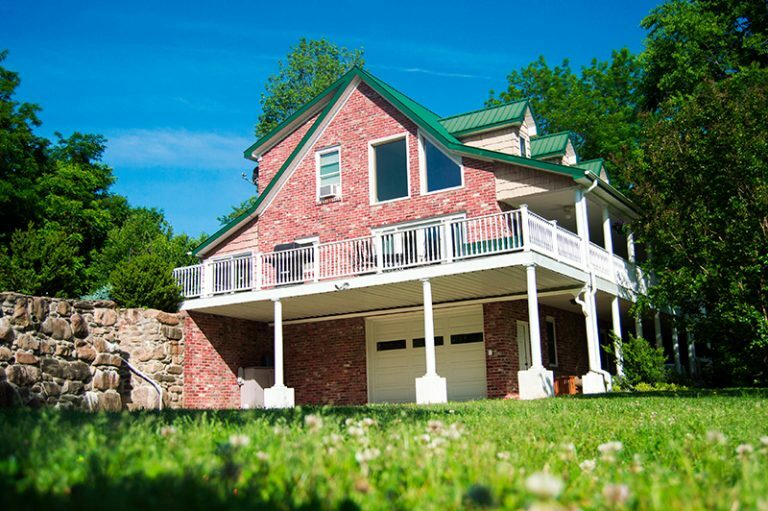 Price includes 4 people and 2 cars, additional people or cars are $6 per night. Our 50 amp full hook up pull through RV sites are best for large RVs and motor homes. These sites include a picnic table and fire ring. 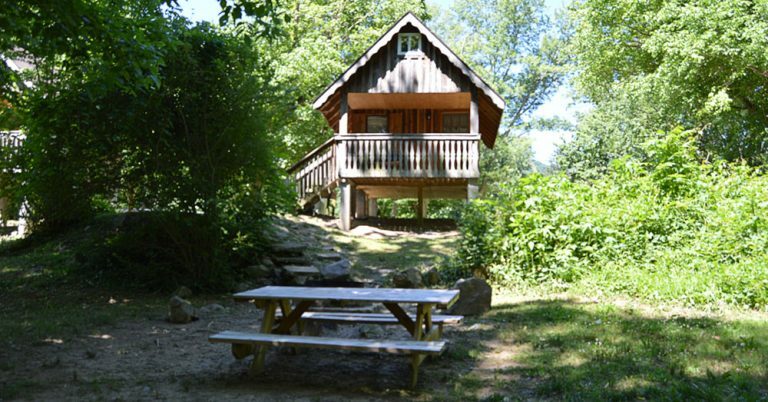 Price Includes 4 people and 2 cars, additional people or cars are $6 per night. 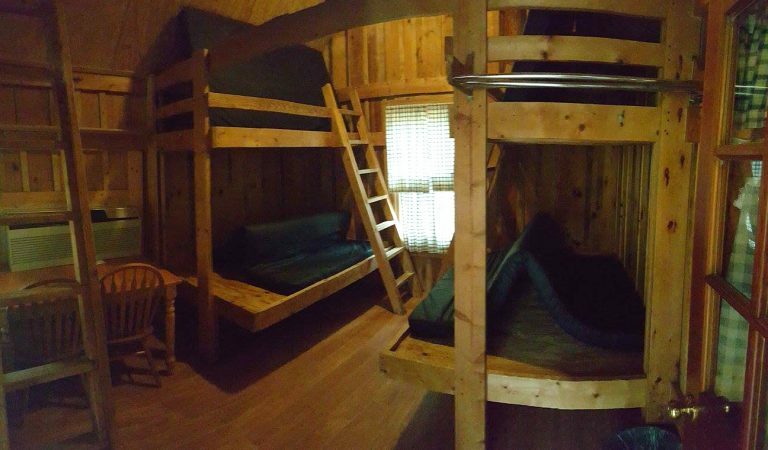 This rustic camping cabin has a main level that includes two bunk style beds, each with twin and full mattresses. The loft has a full mattress. 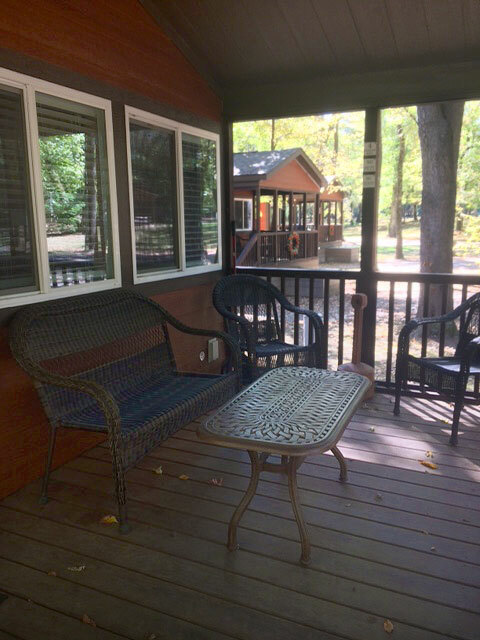 Amenities include: electricity, heat/ac, picnic tables and a fire ring. 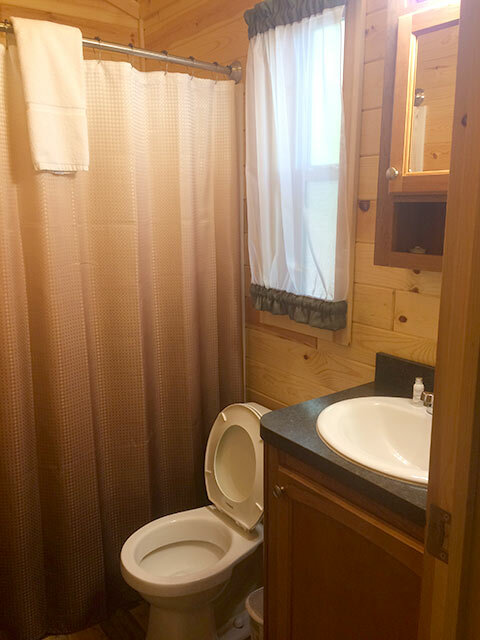 Linens are not provided for this cabin. Pets are allowed at an additional fee. 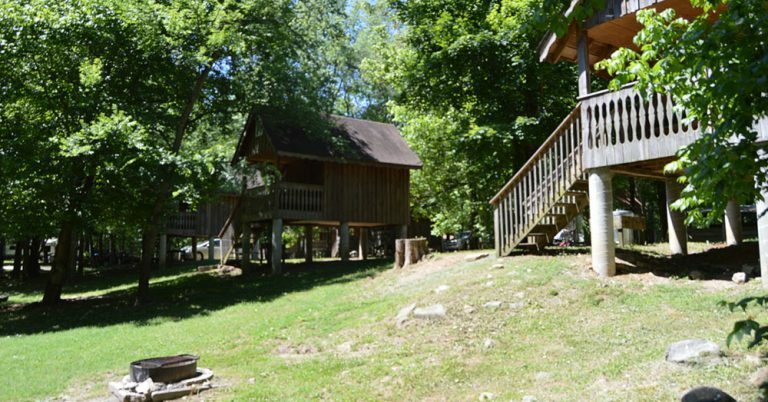 These rustic camping cabins have a main level that includes a bunk bed with a full and twin mattress. There is a full bed in the loft area.. 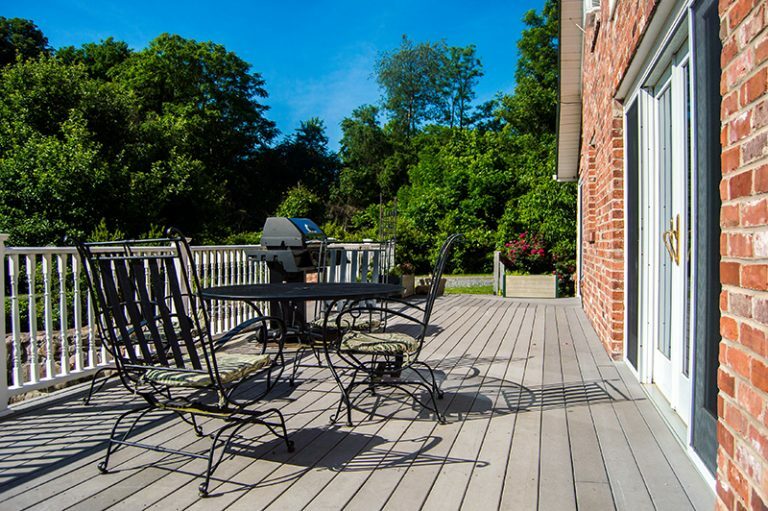 Amenities include: electricity, heat/ac, picnic table and fire ring. 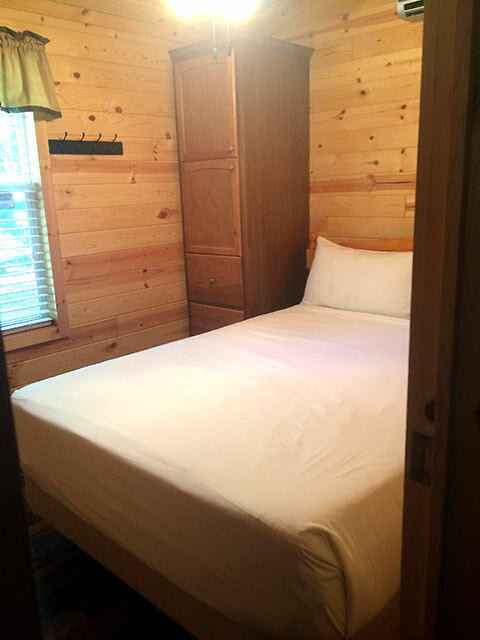 Linens are not provided with these cabins. Pets are allowed at an additional fee. 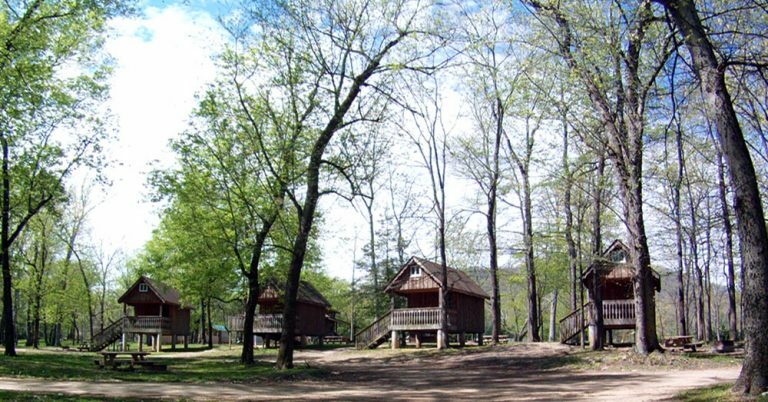 These rustic camping cabins have a main level that includes a bunk bed with a full and twin mattress. There is a full bed in the loft area.. 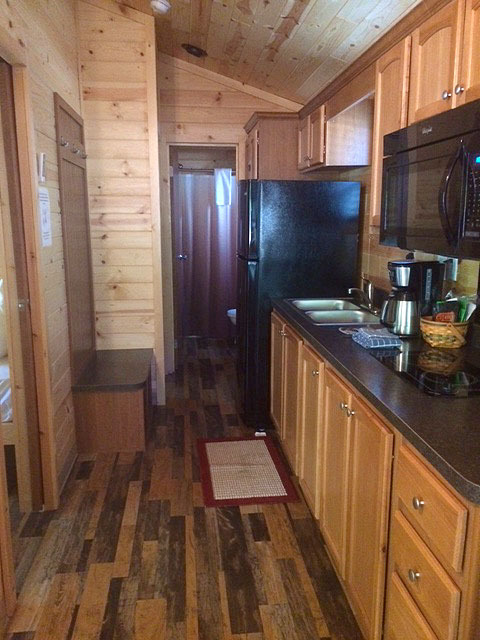 Amenities include: electricity, heat/ac, a 1/2 bath (sink and commode), small coffee pot, picnic table and fire ring. 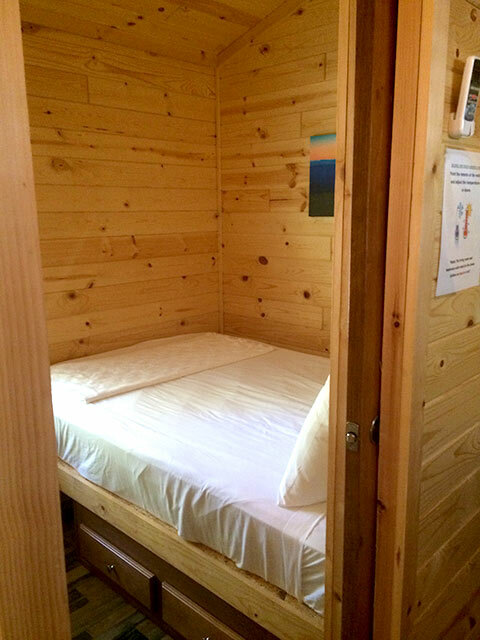 Linens are not provided with these cabins. Pets are allowed at an additional fee. 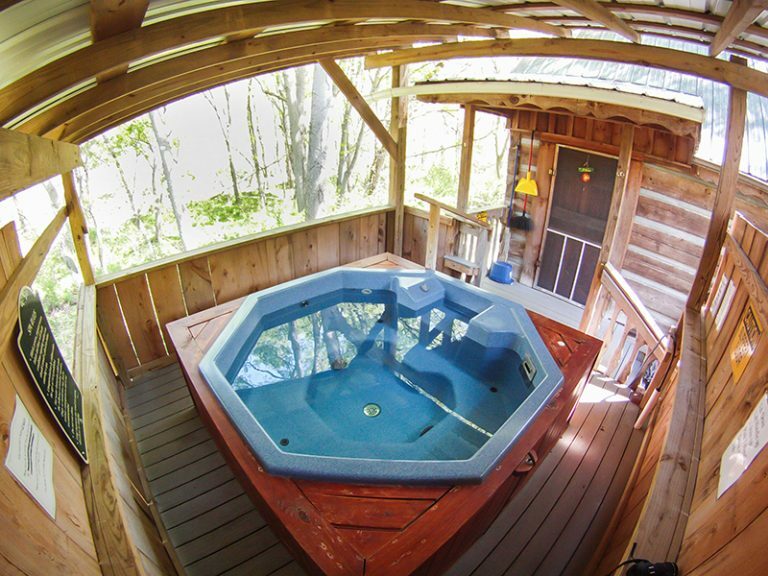 This secluded deluxe cabin sleeps two people and includes an outdoor jetted tub filled with the natural mineral water. 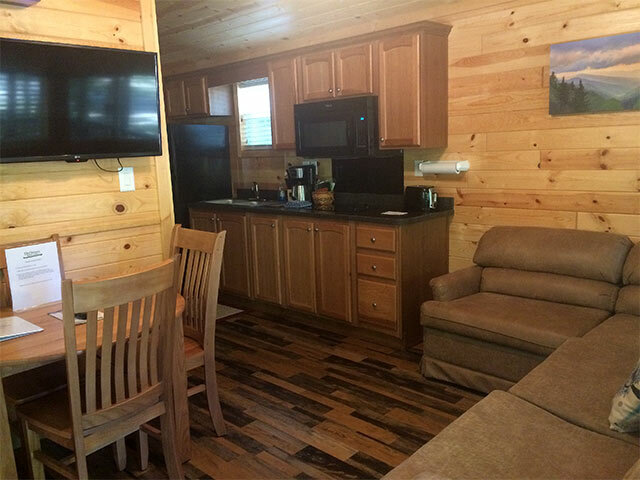 This cabin has a full bed, kitchenette, full bath with a stand-up shower, charcoal grill and TV. Linens are included. Pets are not allowed. 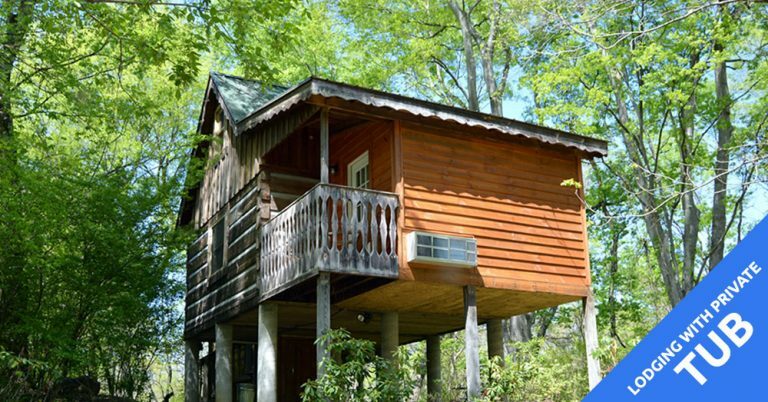 This cabin sleeps two adults and two children under the age of 14. 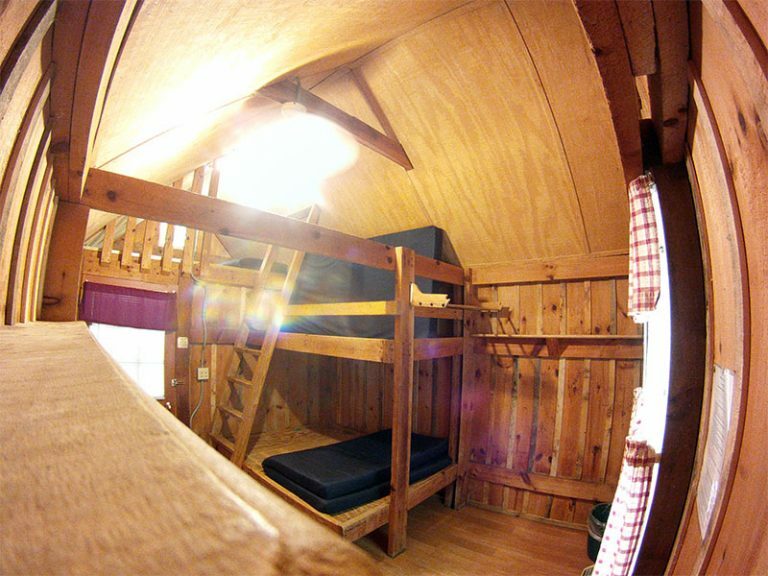 It includes a queen bed and a bunk style bed with two twin mattresses. 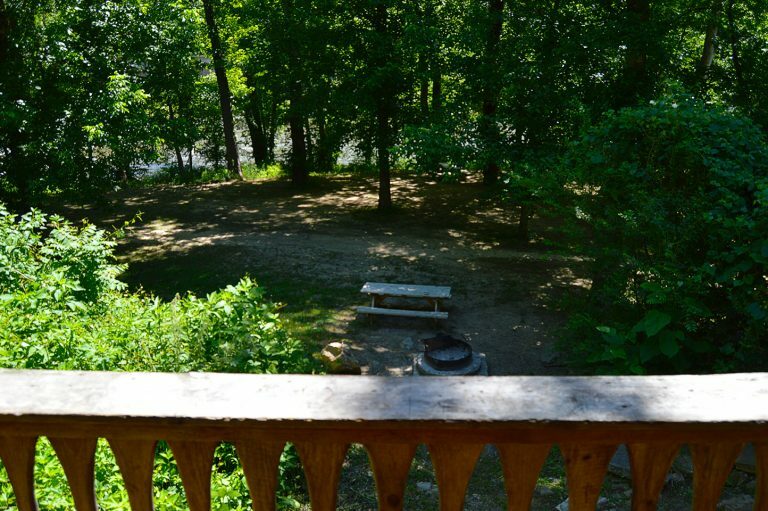 Amenities include: a full kitchen, full bath, TV, picnic table and fire ring. Linens are included. Pets are not allowed. 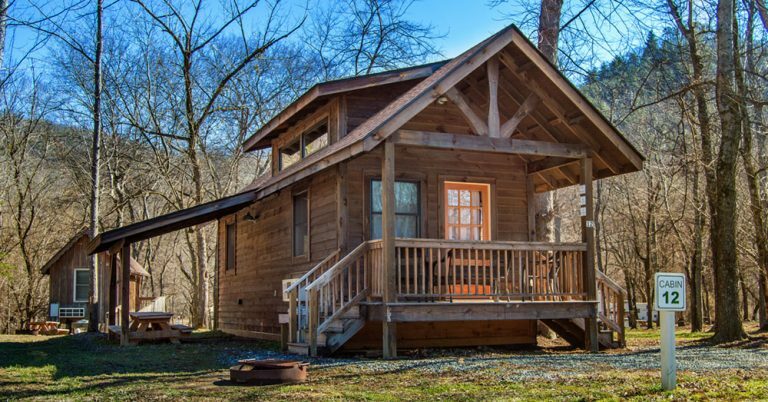 This cabin sleeps two people and has a queen bed. 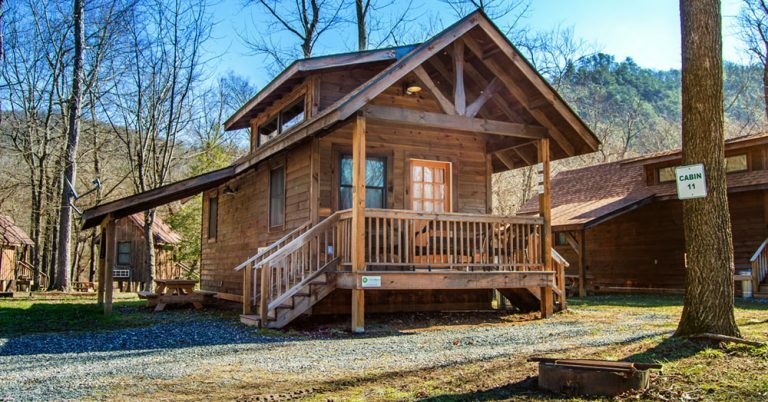 Amenities include: a full kitchen, full bath, TV, picnic table and a fire ring. Linens are provided. Pets are not allowed. 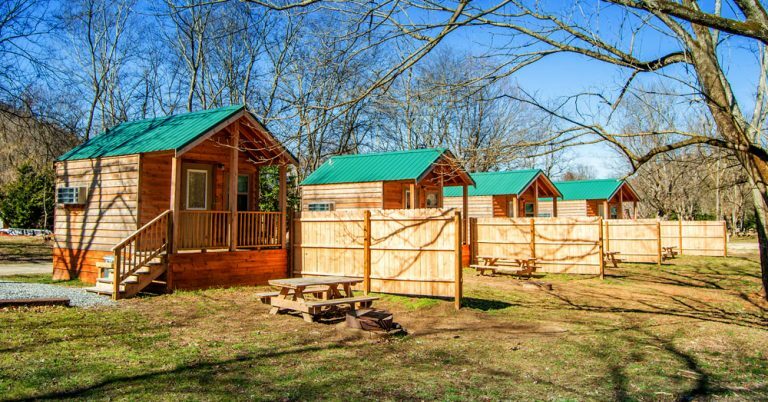 These camping cabins accommodate a total of 4 people. 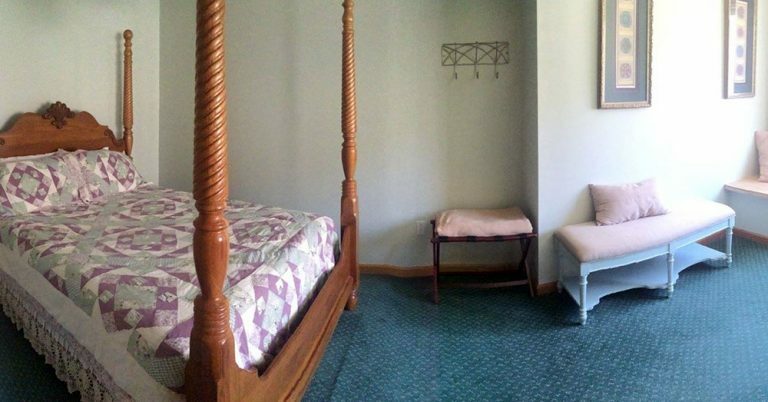 They include two bedrooms with one full and one queen bed. 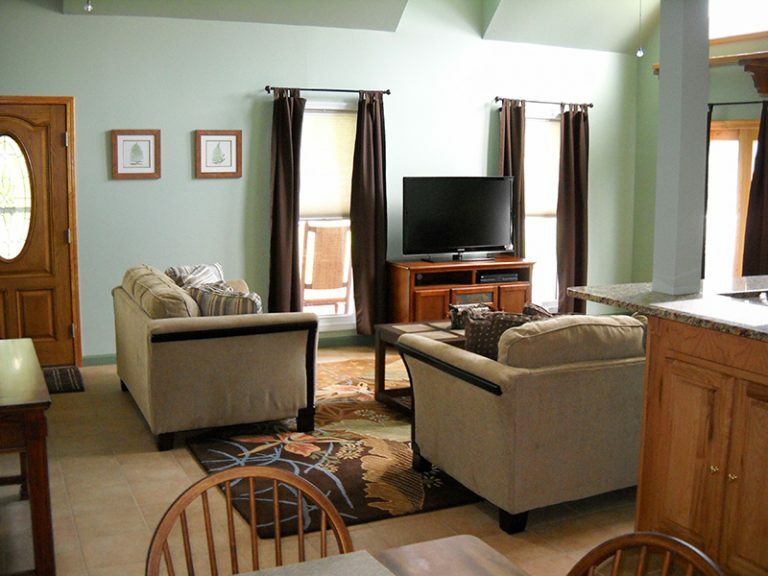 Amenities include: A full bath, Kitchen (Range Top, Microwave, Refrigerator) and Satellite TV. Linens are included. Pets are not allowed in these units. The best way to experience Hot Springs is with family and friends. 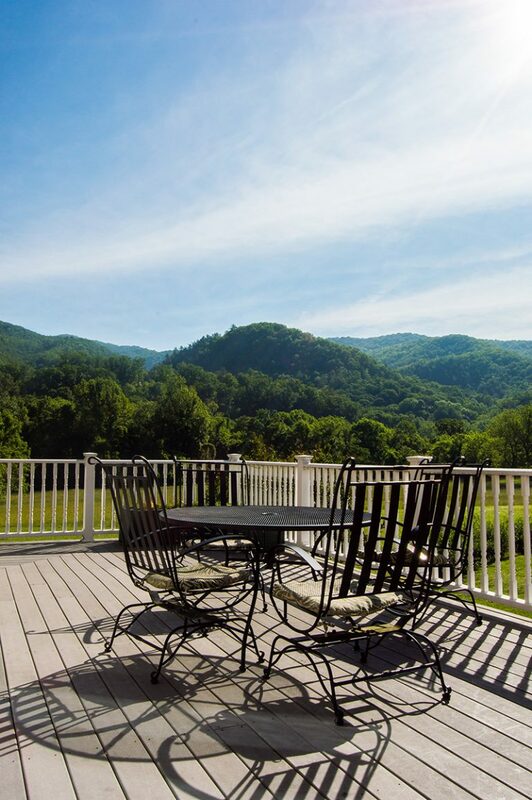 The vacation rental houses at Hot Springs Resort & Spa have all the conveniences of home, the amazing scenery and atmosphere of our small town, and plenty of room to share with family or friends. Hot Springs Resort & Spa has 6 accommodation units with the world famous natural hot mineral water in jetted tubs in each unit. 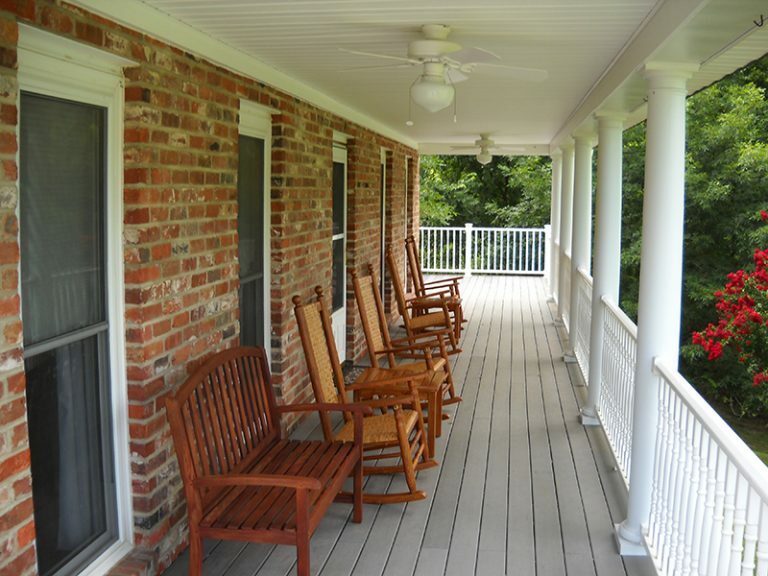 With access to the mineral water in your lodging relaxation can be on top of your vacation agenda. 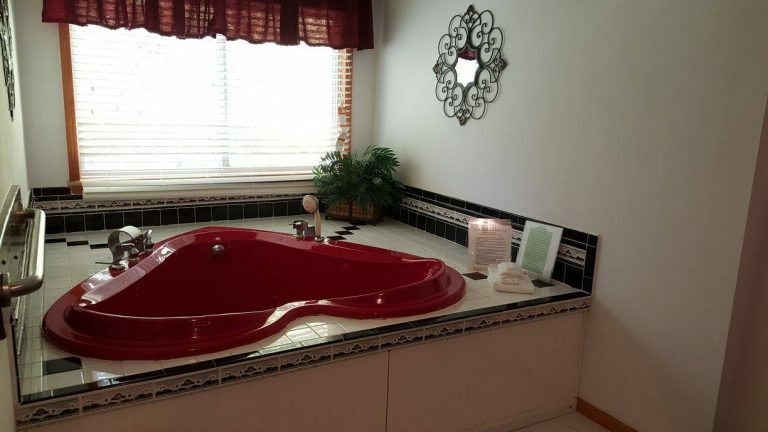 This suite includes a full size bed, bathroom, satellite TV, high-speed internet, microwave, mini-fridge, coffee maker and the jetted two person heart-shaped tub that you can fill with the natural, hot mineral water. The jetted tub also includes a hand held shower, but no stand-up shower. Pets are not allowed. 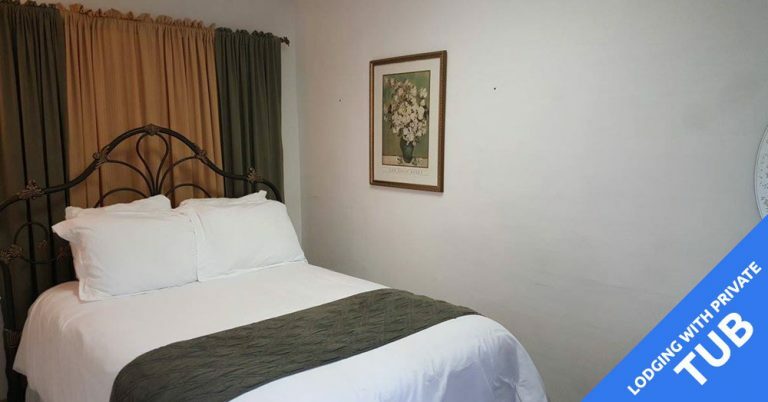 This suite includes: queen size bed, bathroom, satellite TV, high-speed internet, microwave, mini-fridge, coffee maker and the jetted two person heart-shaped tub that you can fill with the natural, hot mineral water. The jetted tub also includes a hand held shower, but no stand-up shower in the room. Pets are not allowed. Sleeps up to four people. 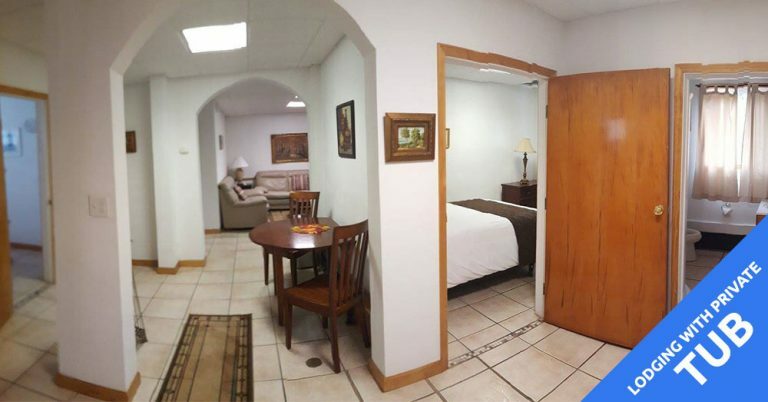 This suite includes: two bedrooms (one king size bed and one full size bed), satellite TV in the living room area, 1.5 baths (the full bathroom includes a stand-up shower), high-speed internet, microwave, full size fridge, coffee maker and a jetted two person heart-shaped tub that you can fill with the natural, hot mineral water. Pets are not allowed. 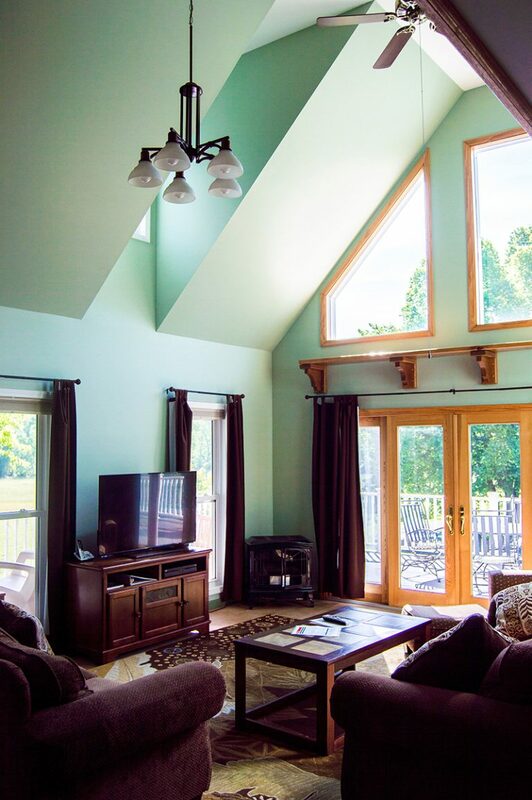 This suite includes: a king size bed, full bathroom with a stand-up shower, satellite TV, high-speed internet, microwave, mini fridge, coffee maker and a jetted two person heart-shaped tub that you can fill with the natural, hot mineral water. 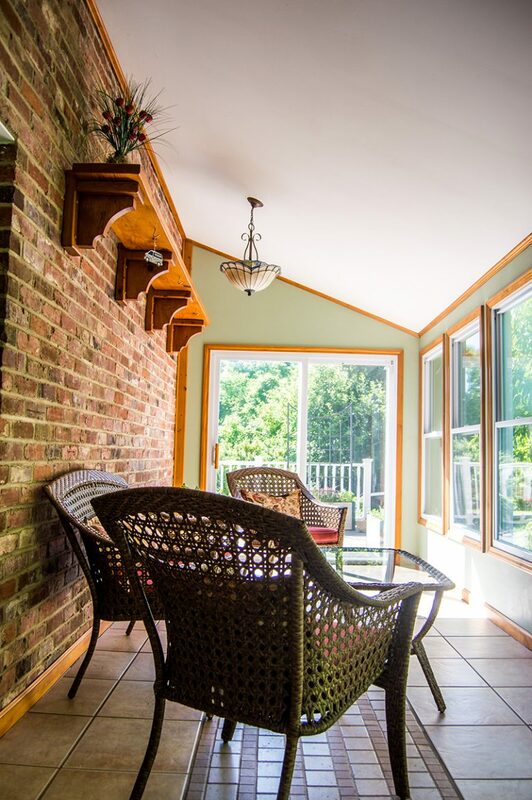 This suite also includes its own balcony area you can sit out on and enjoy the picturesque views of the French Broad River. Pets are not allowed. Sleeps two people. 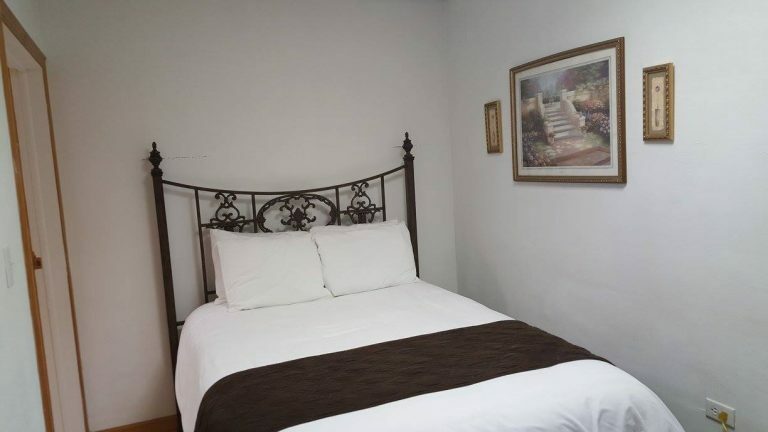 Amenities include: a queen size bed, full bathroom, full kitchen, satellite TV and high-speed internet. This suite does not include the natural mineral bath in the room but you will receive one free soak in a regular outdoor tub upon availability. 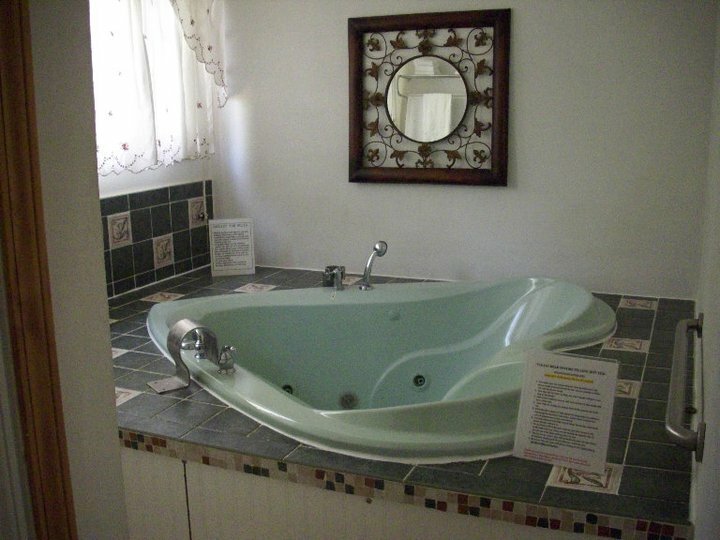 For the tub soak, you will need to call to make reservations. No pets allowed. Sleeps two people. 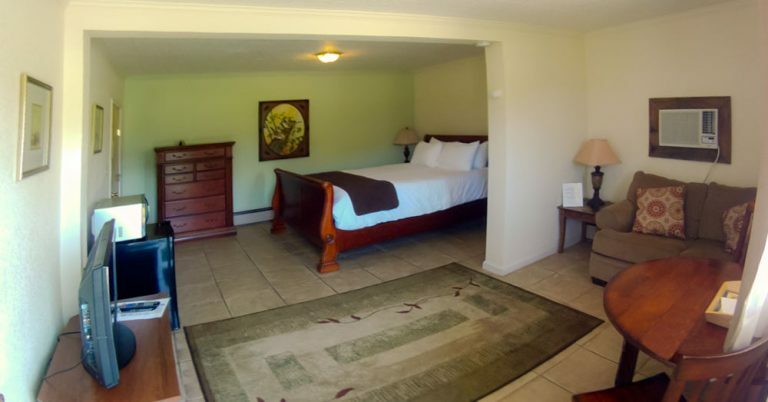 This room includes: full bathroom, queen size bed, satellite TV, high-speed internet, mini-fridge and a coffee maker. 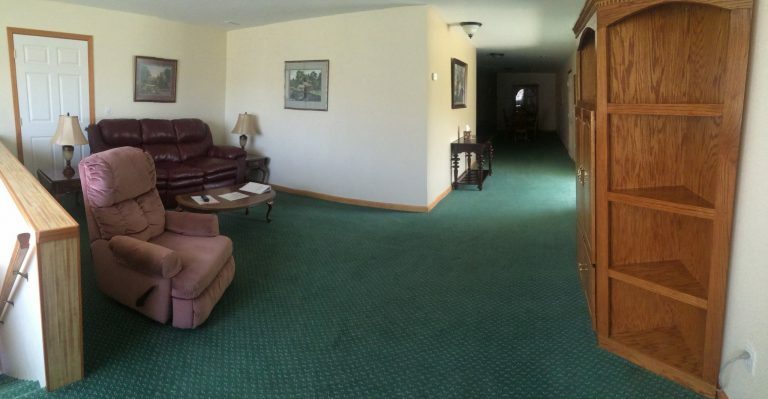 This room also has its own private entrance with a patio. This room does not have its own natural mineral bath and does not allow pets. The Officer’s Bungalow is located in the campground. It has 4 bedrooms and sleeps up to 8 people. 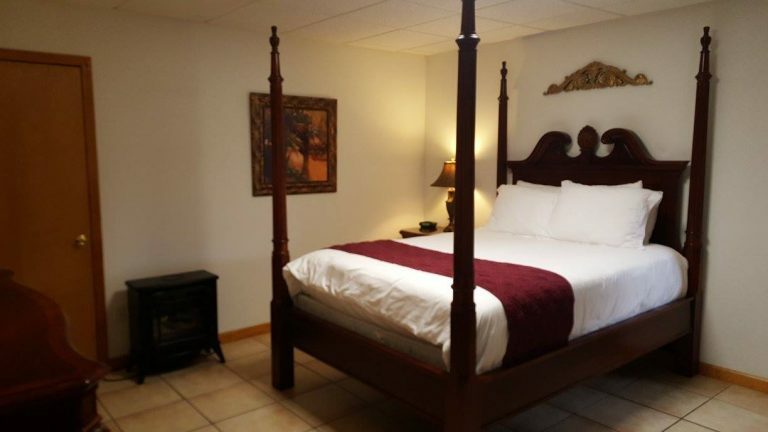 The bedrooms include 3 queen beds and 2 twin beds. 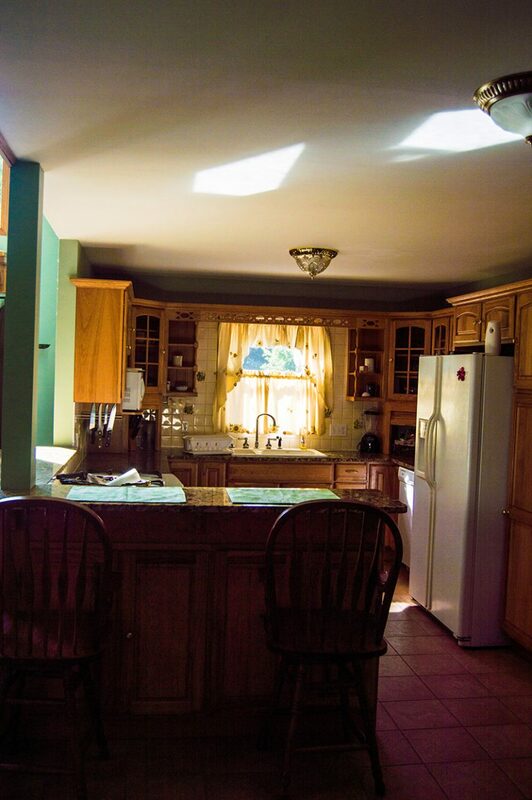 The house includes a full kitchen, full bathroom, living room with satellite TV, picnic table and outdoor grill. 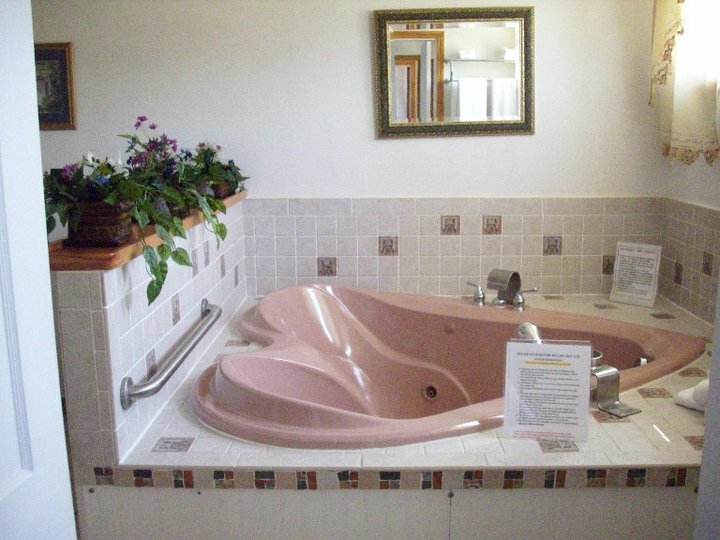 The Bungalow does not have a mineral bath on site. Pets are not allowed. 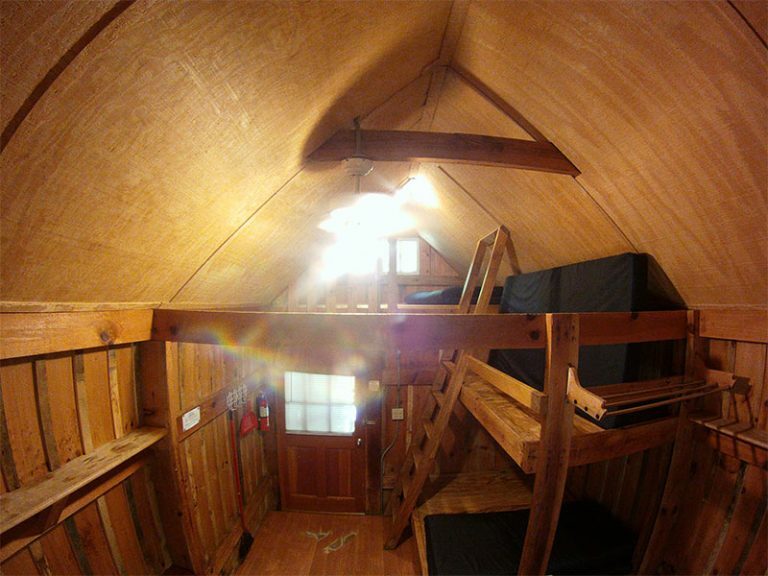 This 3 bedroom (One king size bed and two queen size beds) and 2.5 bath house sleeps up to 6 people. 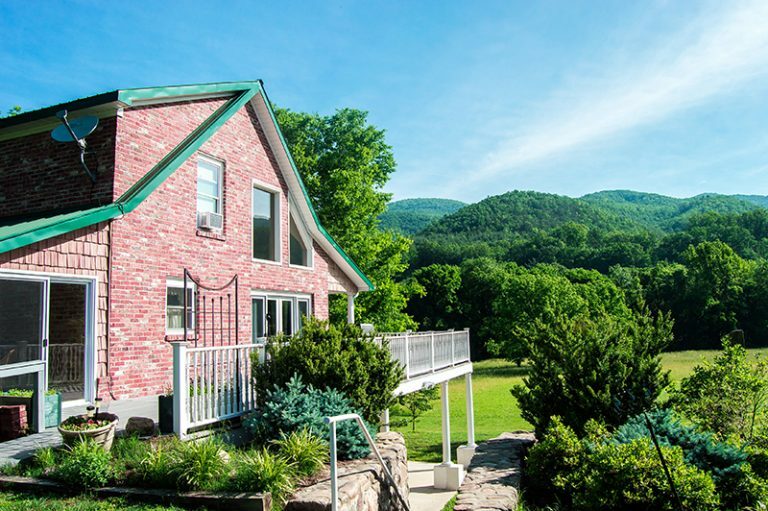 This house offers picturesque mountain views that can be scene from the wrap around porch. 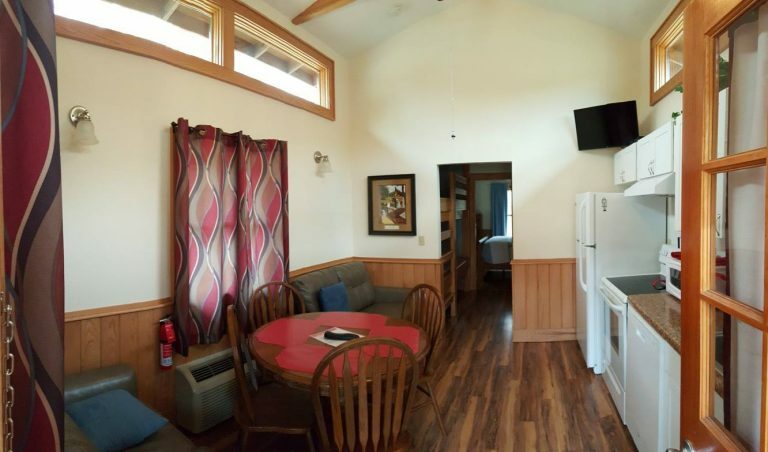 Amenities in the house include: satellite TV, propane grill, fully equipped kitchen and a private hot tub with the natural mineral water. Pets are not allowed.